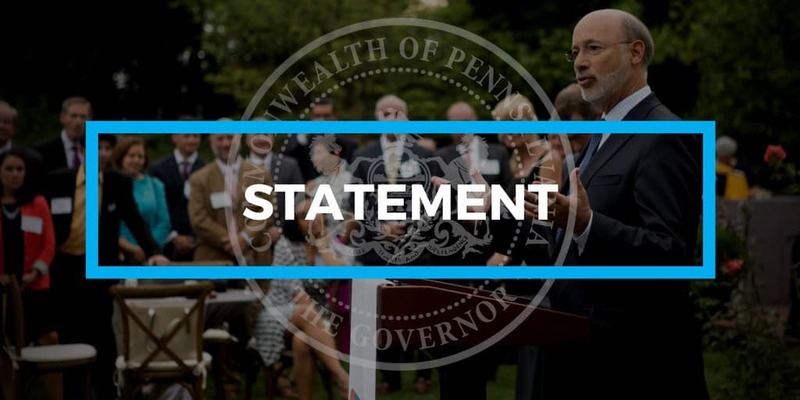 “I urge House leadership to bring the severance tax to a vote on the floor as soon as they return to Harrisburg next week. “This is a fair and commonsense proposal that will address our structural budget deficit. Pennsylvania is the only natural gas producing state without a severance tax and the vast majority of the tax would be paid out of state.